May 1 is the college decision deadline. How do you know that you're making the best choice? You can be confident in your decision when you follow just four critical steps. Check out this timely article from The Huffington Post. Your real college experience may be very different from what a school's marketing materials portray, and making the wrong choice can carry major risk. Luckily, choosing the right school can be easy. 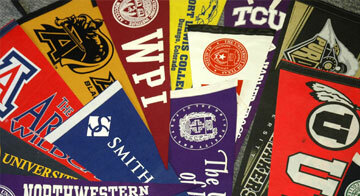 A good college decision will come after you have carefully considered each option with a critical lens. Follow the guidelines in the article, and you'll end up in exactly the right place. What helped you make your final college decision? We would love to know your comments below.